The IRS requires employers to mail employee earnings information, commonly known as a W2, by the end of January. However, there can be delays due to mailing, etc., so it’s best to give your employer an extra week or two. However, if you’re missing a W2, and you want to file your taxes. 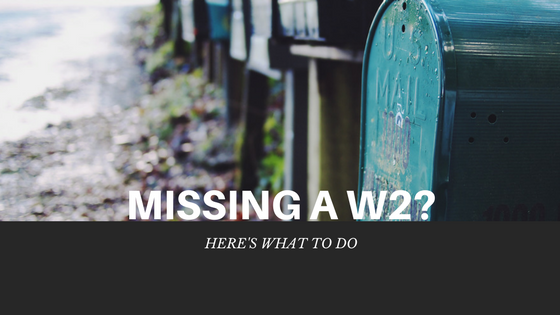 If you’re missing a W2, you can create your own for tax filing purposes. Follow these steps to be able to file your tax return without your W2 in hand. First things first. Before you start work on a replacement W2, check with your employer. Make sure the payroll administrator has the correct information on file to get you your paperwork. If all information is correct, it could be the form was a little late in mailing. Give it a few days to arrive in your mailbox. If a W2 hasn’t been sent out yet, check if the company can electronically deliver it to you on a secure portal. I don’t suggest emailing it since it does have important financial data and email isn’t secure. Electronic availability is quite common these days. If, however, the days pass by and the form is lost or your employer is inordinately slow in issuing a replacement, or you worked for a company that went out of business and there’s no one to ask about getting a W2, now what? No need to panic. You can re-create your W2 using an IRS form and file that instead with your return. First, find your last pay stub or direct deposit summary. You’ll need the information shown there including your wages, Social Security and Medicare taxes paid, federal and, if applicable, state and local taxes withheld, any retirement contributions to help recreate your missing W2. 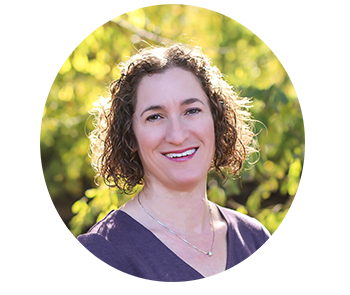 The stub should have the employer information you’ll need for the IRS including company name, address and the employer identification number, or EIN. If the EIN isn’t on a pay stub and you received a W2 from the same employer years past, the EIN might be on old statements. Not having the EIN isn’t a deal breaker, but it will help when the IRS processes your return. With this information in front of you, call the IRS at (800) 829-1040 for help in obtaining the missing form. The IRS will use the employment data you gathered along with some personal information to remind the company that you need a W2. You’ll receive a copy of a notice sent to the employer about your missing W2. If, even after nudging from the IRS, your employer doesn’t send you a replacement W2 in time for you to file your tax return, you may file the return using Form 4852 in place of your missing wage statement. You’ll need the same data you needed for the IRS call to help you create your W2 replacement. I usually suggest getting these from your last pay stub or direct deposit summary. Please note: If you get your official W-2 after filing with the substitute form and its data varies from what you reported on your return, you will need to refile. Do this by completing Form 1040X, Amended U.S. Individual Income Tax Return which can only be submitted in the mail. Let’s start with your replacement wage statement. First, download Form 4852. Follow the form step by step to recreate your W2. It’s a pretty simple process, but the form does include an instructional page for some guidance. You might have to explain how you got the numbers you entered, using a pay stub or direct deposit slip, and describe any effort you made to obtain your missing W2. If you’re missing multiple W2s, you’ll need a separate Form 4852 for missing form..
After you complete the form, attach it to your tax return just like you would a W2. A copy of Form 4852 also should satisfy any state tax collector for a state return. Be aware that using this form in place of an original W2 may delay your refund while the IRS verifies the information you provided. Final note: In a case where an employer has filed for bankruptcy or ceased operations, the IRS suggests you send a copy of Form 4852 to your local Social Security Administration office. You can go online to find the closest Social Security office to you. This should ensure that you get proper credit for any Social Security and Medicare taxes you paid, so you’ll get the right amount when it comes time to collect these benefits.